With the arrival of New Year, many of us are trying to make better lifestyle choices by eating a healthy diet, getting into an exercise routine, or maybe stop smoking. But if your resolution is to spend less time with your phone, then it can be quite challenging in this digital and social networking era. Smartphones and digital technology are an integral part of our daily routine and combatting its use in just a few weeks is next to impossible. Luckily, several products by Google can help you achieve the intolerable task, effectively! Most of us utilize at least one Google product on a regular basis. 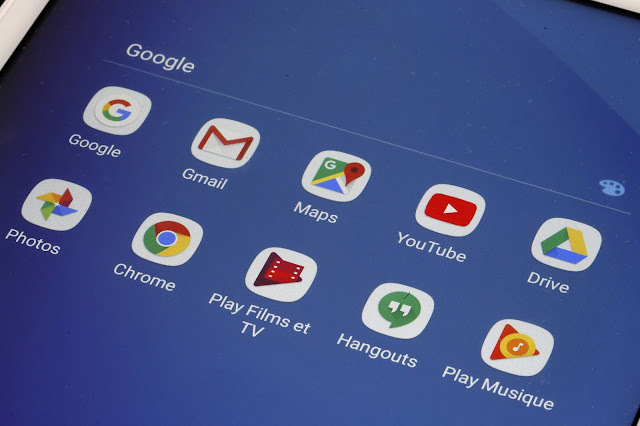 Whether it is Gmail, Maps, YouTube or an Android phone – we are all accustomed to these items. However, did you know that there are built-in tools in these products that can help you wind down and take a break from technology for some time? Users with an Android phone, running on Android 9 Pie have access to a digital dashboard that gives them an in-depth analysis of their phone usage. The report includes how many apps you use daily, how many times a phone is unlocked and which app takes up the majority of your time. Once the apps that are using the most time are figured out, you can use an app timer to limit their usage. When the limit is reached, the device will automatically pause the app for the rest of the day. Android 9 Pie users can also use a wind-down feature that will automatically switch the screen to grayscale once its bedtime. If you spend a lot of time on YouTube, there is an easy way to handle the addiction. In the mobile app of YouTube, a time-watched profile tells you how much time you spend on the app along with a daily average. To get the analysis, just go to the account section of your mobile app. With this feature, you can also set goals on how much YouTube you want to watch during the day. 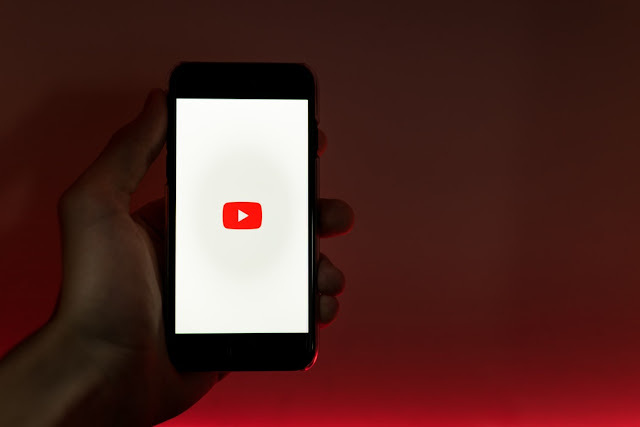 Once a goal is set, YouTube will automatically generate a ‘take a break’ reminder and will force pause videos as well. You can also snooze the notifications from the app during your ‘break’ from YouTube. Google Homeowners can set up bedtime routines to help you wind down at night. 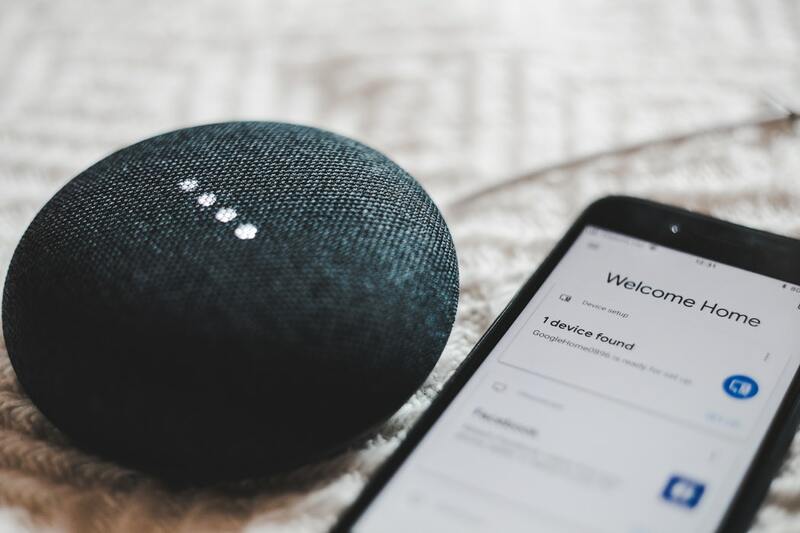 For example, if you alert the home assistant with a “Good night” or “Bedtime”, it will run your routine, which could include anything from brushing your teeth and taking a bath to turn off lights and playing a specific sound. To the Google Assistant, you can also say “Hey, Google, turn on Do Not Disturb,” which will mute all notifications on your home devices as well as Pixel phone. A downtime feature is also applicable on Google Home devices that allow users to set up a customizable schedule for regular intervals. 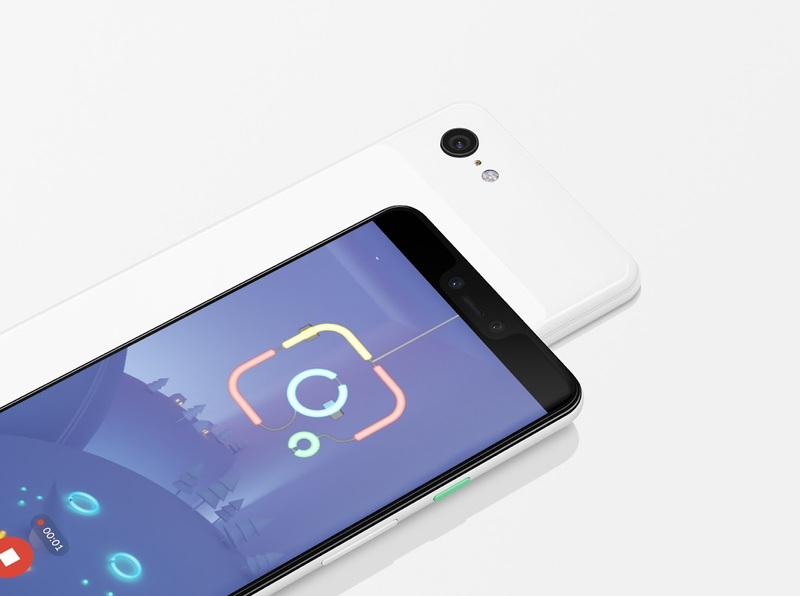 Google Pixel phones boast the same ‘mindfulness’ features as other Android devices that run on Android 9 Pie. 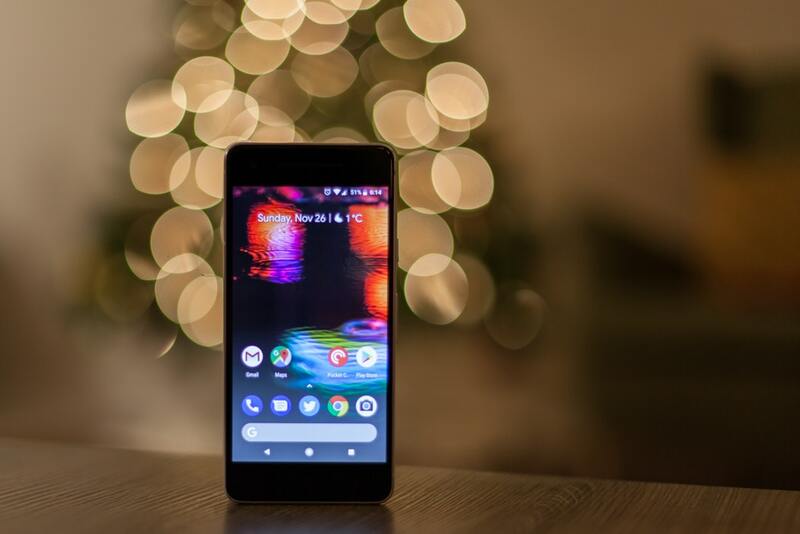 However, one remarkable feature that sets the Pixel phones apart is that if the user turns their phone on the table, it automatically enters the ‘Do Not Disturb’ mode. 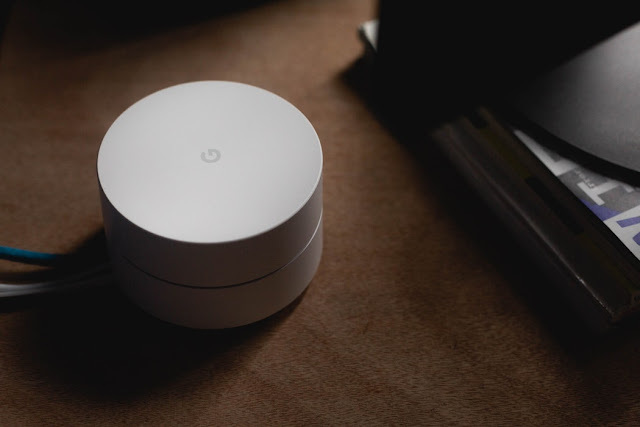 Google WiFi users can simply schedule internet breaks that will turn off the complete system in their homes. Schedule certain times, like dinnertime or bedtime to pause the Wi-Fi and give the whole family a break. • Google Chrome has a 'Mindful Break' extension that gives tips on how to relax through different breathing exercises. The extension also allows users to set reminders for breaks or go full-screen to stay focused on the task in hand. • Gmail users can take their share of a digital break by turning on high-priority notifications. This will limit the number of email alerts they receive and only be notified for important correspondence. • Gmail users also have the option to use Smart Compose and Smart Reply that will shorten their time used in responding to emails. The Smart Compose feature automatically suggests words or phrases as you compose emails while the Smart Reply options suggest quick responses to the email you receive. • The Google Photo app sends out automatic suggestions of photos to archive so users do not have to manually unnecessary images like screenshots or receipts. • Google Calendar has an option to create goals inside the app. With this feature, users can set how much time they want to spend on a goal each week and the app will automatically set up a schedule for the task. Start working on fulfilling your New Year resolution to ‘spend less time on the phone’ with these tips. Read Next: What happens to your social media accounts when you die?